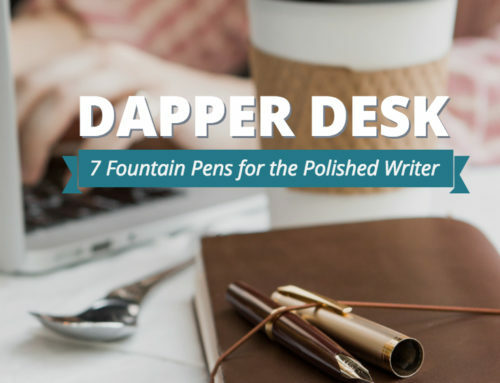 What Shapes Do Fountain Pens Come In? 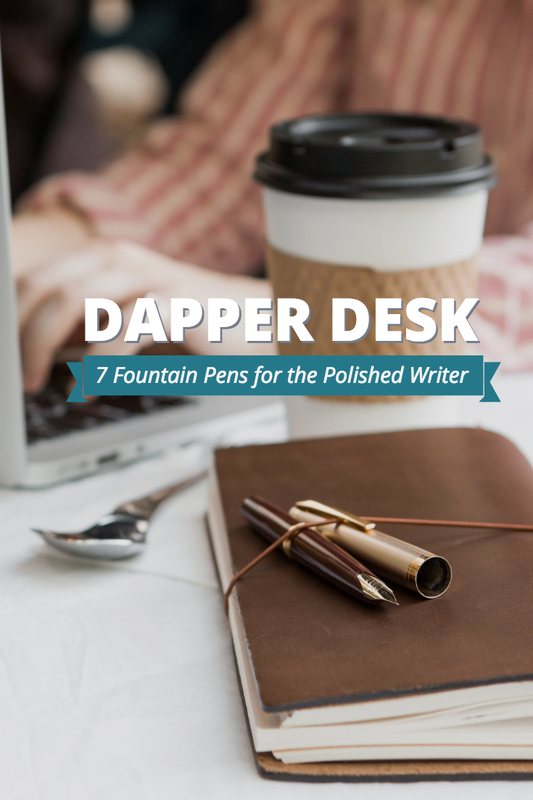 Fountain pens come in just about any and every size or shape imaginable. 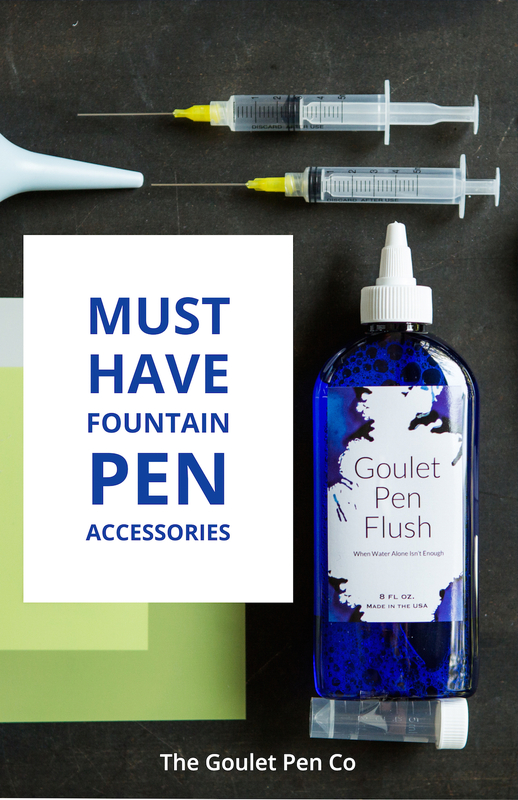 With this great variety, there is sure to be a pen that appeals to every fountain pen fan’s style. 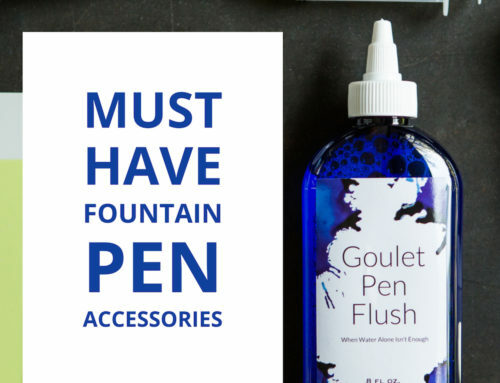 But are there really that many definite different groups that fountain pen shapes can be broken down into? In this slice from Q&A episode 169, Brian tackles the question about pen shapes outside of the standard round/cigar shape. Read on below to hear his take on shapes he considers most common and recognizable. This is definitely the most common shape for a pen and probably the most classic fountain pen look. Pens in the cigar shape have a straight body down the middle and the ends are usually rounded or curved. These pens very much resemble a rolled cigar. One classic example of this is the Aurora 88. The Torpedo shape is quite similar to a cigar shape, but with one strong difference. 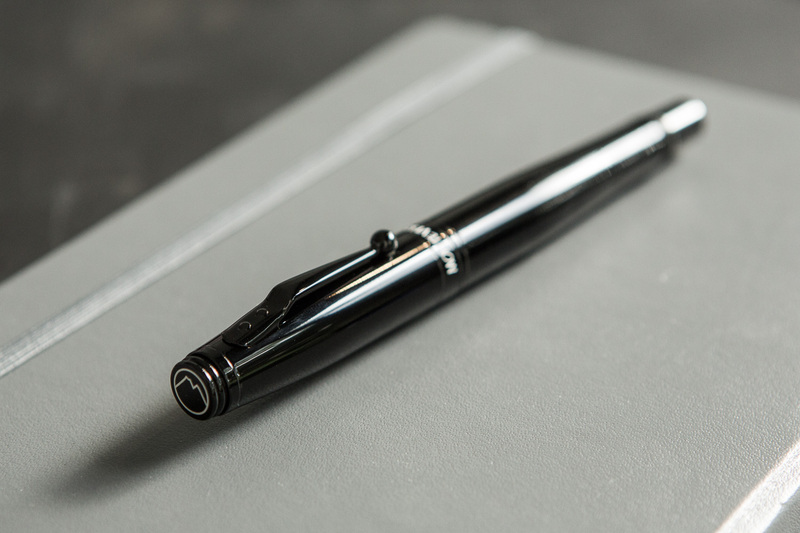 Torpedo shapes pens have the straight, clean lines through the middle of the body, but they come to a sharp point at each end, like the Edison Nouveau Premiere, or are sharply tapered, like the Lamy 2000. 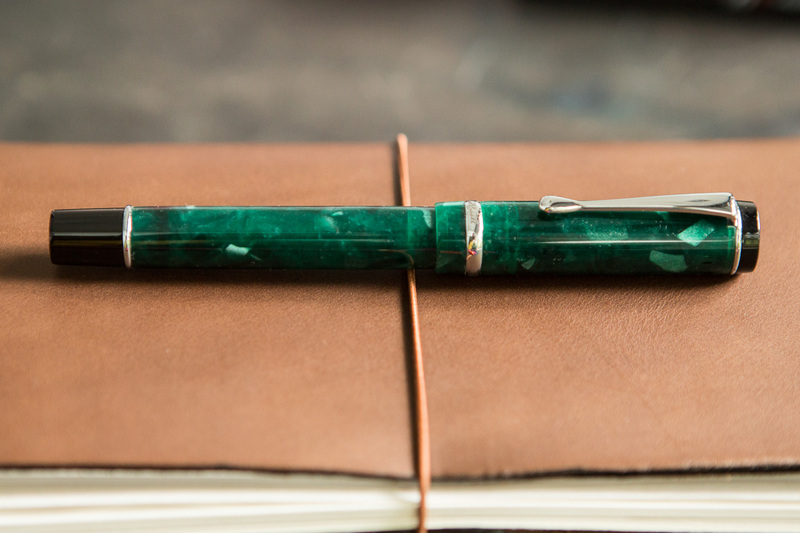 Another classic style pen shape is the flat top. These pens have a larger, more prominent cap and a smaller body. 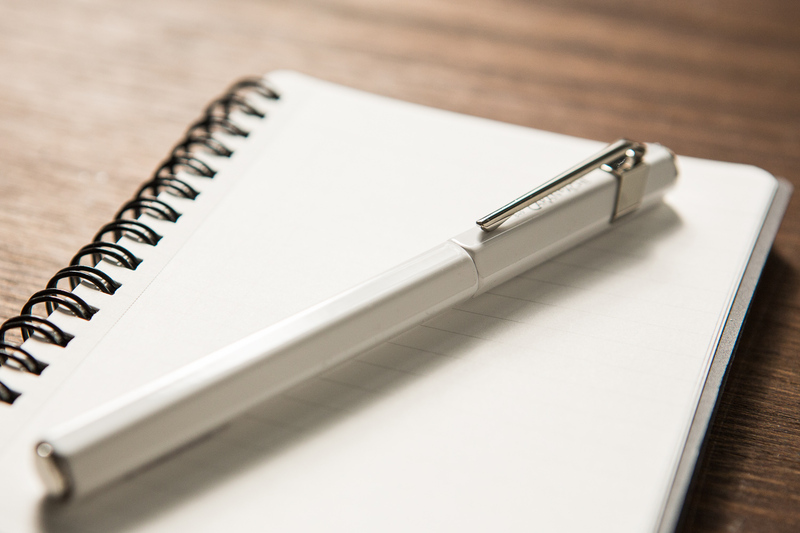 There is a noticeable step between the cap and pen body when the pen is capped. 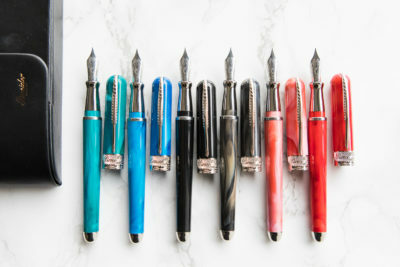 These pens are characterized by their straight, flat top of their caps. 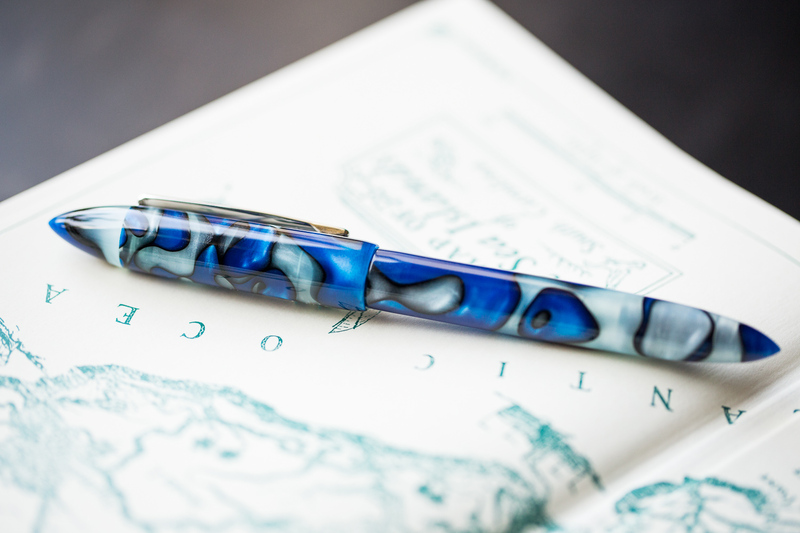 The Conklin Duragraph and Conklin Nighthawk are both great examples of this. This shape is a bit unusual, a seemingly classic style with a twist. Baseball bat shaped pens have a larger, more prominent cap and a very tapered body. They resemble a baseball bat that is smaller near the one end and flared out drastically towards the end. Brian’s example of this is the Delta Amalfi, but the Monteverde Invincia could also be a decent example of this. 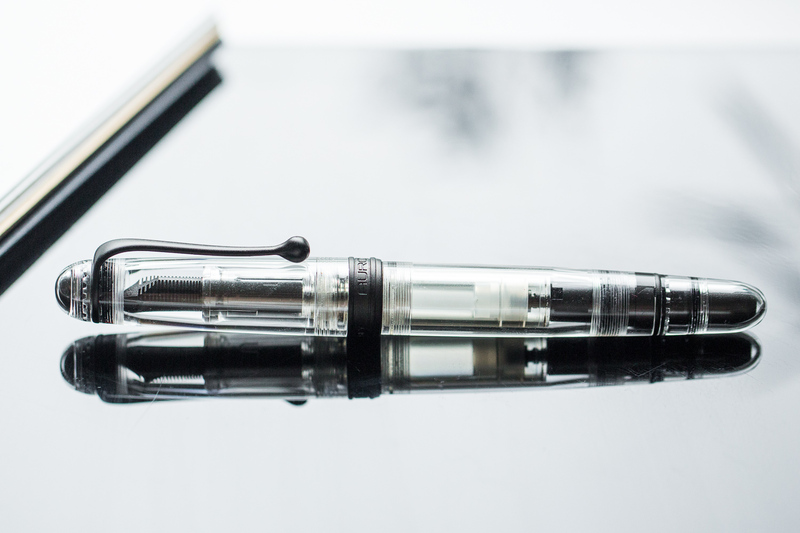 Tube shaped fountain pens are another clean shape option. These pens resemble a straw with their straight, streamlined bodied. 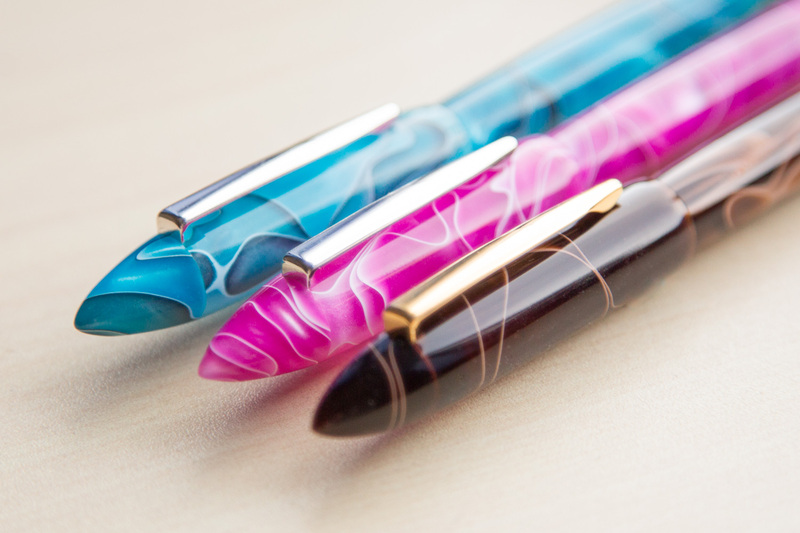 The cap and pen body flow together in one straight line with no breaks. 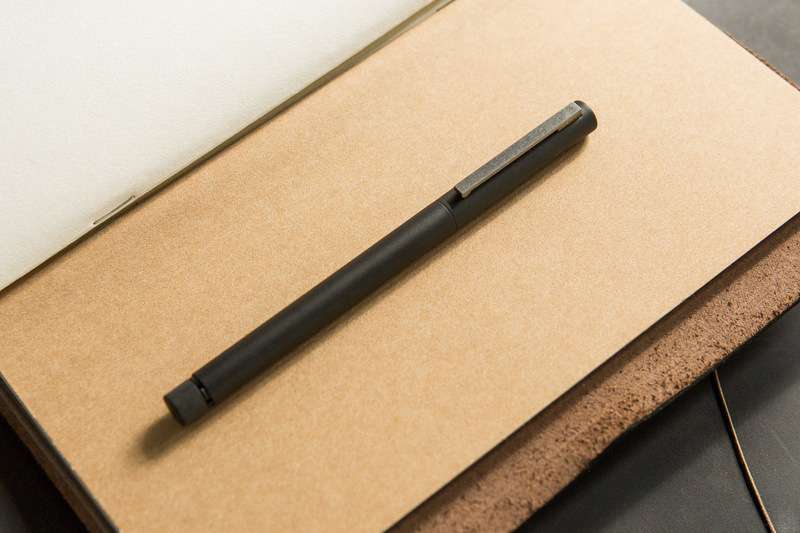 The Lamy CP1, Kaweco Liliput, and Lamy Logo are good examples of this type of pen. 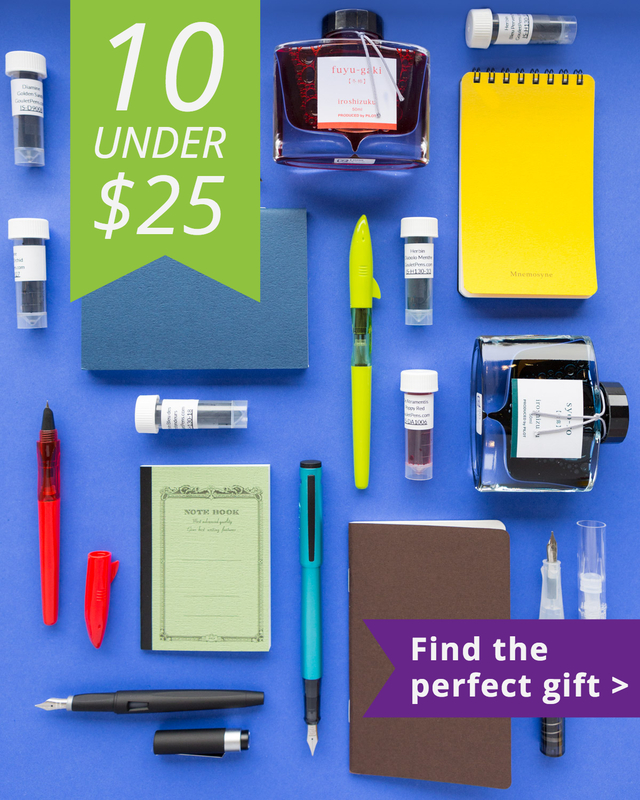 These tiny pens are perfect from the pocket or bag. They are grab-and-go small and easy to carry. 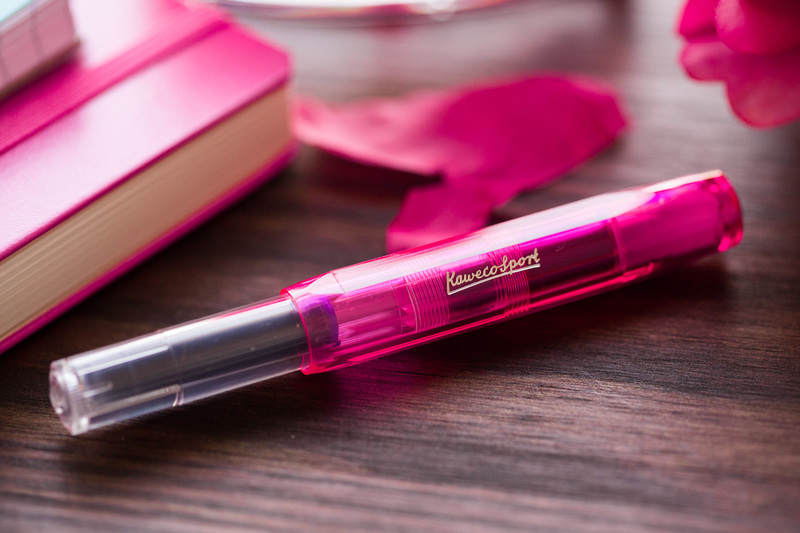 The bullet pen becomes a very manageable size when the cap is closed, but can be very comfortable to write with when posted. They are the best travel pens and are much loved daily carry pens. 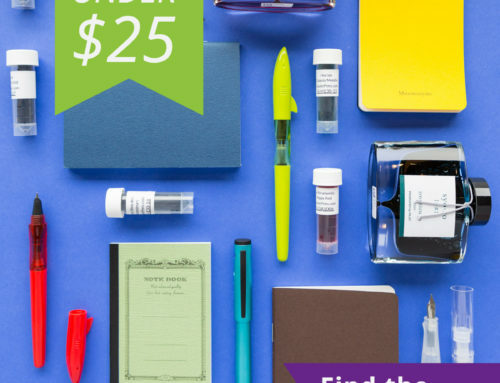 Some examples would be the Kaweco Sport or the Stipula Passaporto. 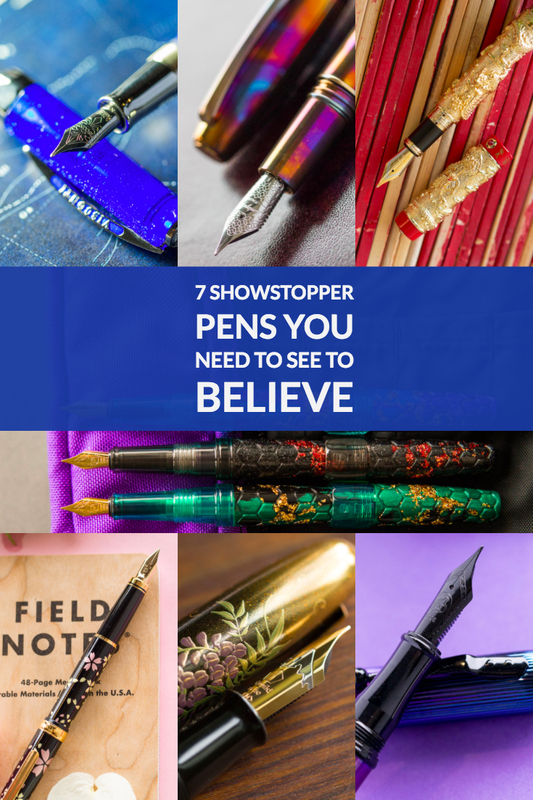 Faceted pens are probably the most diverse group on this list. These pens are designed to have geometric shaped bodies with various numbers of sides and facet faces. 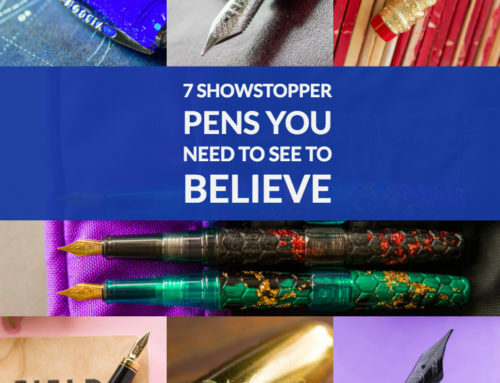 It could be as simple as a triangle shape like the Pelikan Twist, or the hexagonal shape of the Caran d’Ache 849 (now discontinued), or the squared circle shape of the Visconti Opera Master. 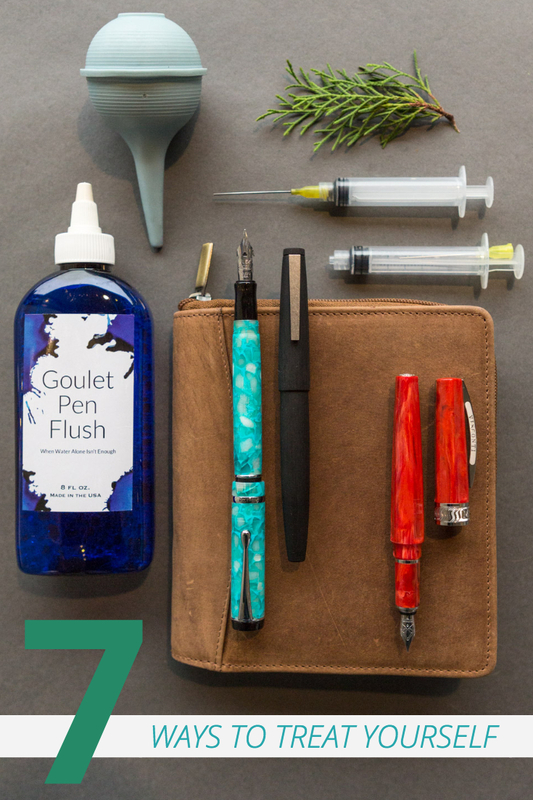 They pens can be a fun way to add some texture and excitement to your pen case. The shapes listed above aren’t an extensive list of all that’s available. 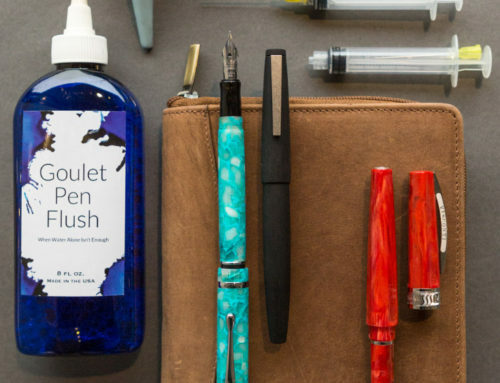 Pen companies are consistently introducing new pens in exciting new designs and shapes. But these are some of the most common shapes we have identified. 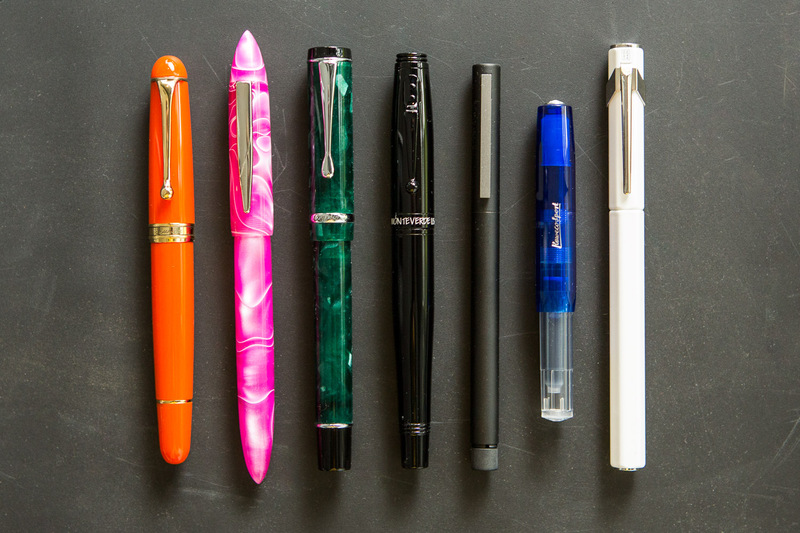 Do you have a favorite pen shape? Let us know in the comments below!